For many, January is when we re-evaluate different areas of our lives, and it is a popular time to consider a change in our job or career. Hans has created the perfect companion for this journey. He strongly believes that job satisfaction is something that we create, rather than it being given to us by our employer. 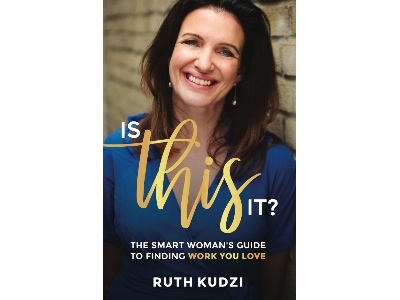 The idea behind Falling in Love With Your Job is to give readers the tools to either re-engage with their current job more positively or find a new job or career that inspires them more. He encourage us to gain clarity about what we really want from our career, and ultimately our lives, and then find a way to make our job a part of our own chosen mission in life. This book will show just how this can be achieved and provides a wealth of practical tools and exercises for self-coaching. 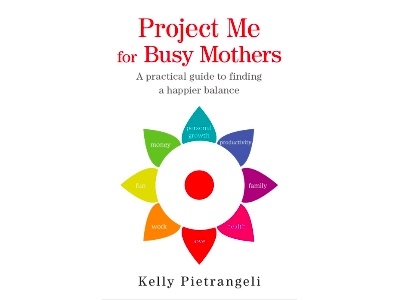 As part of the process, readers will learn how to manage themselves more effectively at work in such important areas such as time management, confidence, communication, perfectionism and emotional balance. Whilst the book focuses on career issues, it’s ultimately about life quality in general and the tools and exercises that Hans provides will create a lasting impact on all areas of life. 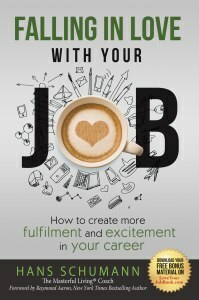 Life is too short to waste in a job that’s not enjoyable, so Hans invites readers to take control and use his inspiring book to make 2017 their most fulfilling year yet! 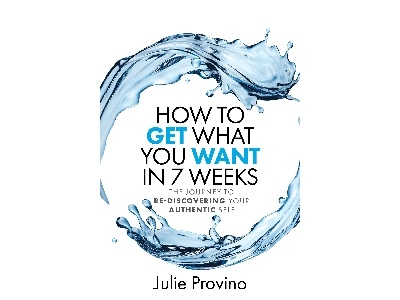 Falling in Love With Your Job combines reading with practical written exercises and real life inspiring case studies. As part of his approach, Hans uses the Demartini Value Determination Process®. This is a system created by world-renowned performance and behaviour specialist Dr John Demartini (known from the movie “The Secret”), which helps people to establish the values most important to them and use them to shape a fulfilling life. Hans helps readers to identify their top three personal values and incorporate these into their job. 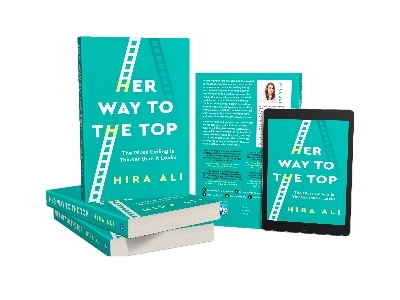 The book also includes Hans’ Dream Job Formula (TM), a step-by-step process to help readers find their ideal career. Hans Schumann is an ICF accredited coach and NLP practitioner who lives in London. After 20 successful years of working in law and financial services, a serious illness with an auto-immune disease that lasted two years caused Hans to re-evaluate his career and retrain as a career and life coach to help others achieve personal growth. He now works with people to activate their full potential and help them create the life they want to lead, with a focus on career decisions, business start-ups and life planning. Falling in Love With Your Job is his first full length book.